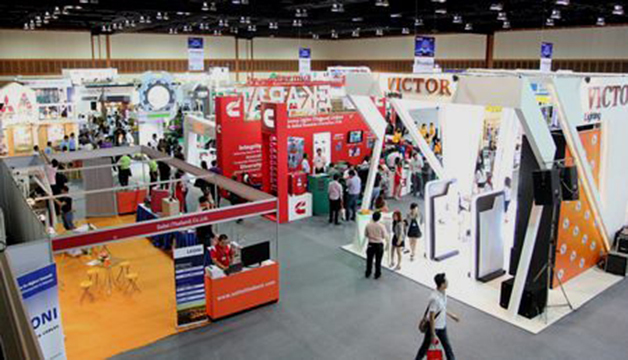 Venue : at the Convention and Exhibition Center (Peach), Royal Cliff Beach Resort, Pattaya, Chonburi. On August 18, 2017, representatives from EA Mechanics Co., Ltd. visited the 33rd TEMCA FORUM & EXHIBITION 2017 at the Convention and Exhibition Center (Peach), Royal Cliff Beach Resort, Pattaya, Chonburi. It has been an honor to have manufacturers, distributors, operators and provincial power stations from the private and public sectors to participate. 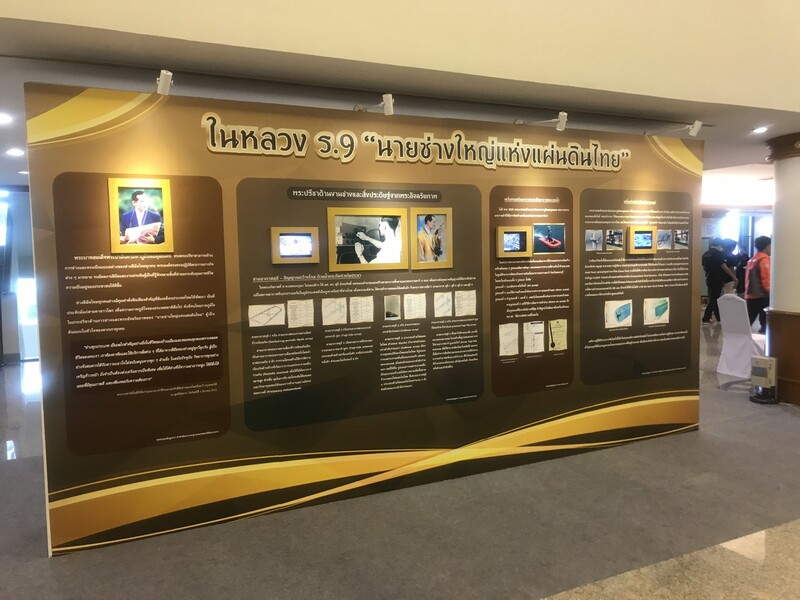 The 33rd TEMCA FORUM & EXHIBITION 2017 aims to push forward and support trendy technology innovation for engineering sector come along with upgrading potential of Thai’s engineer and technician substantially. 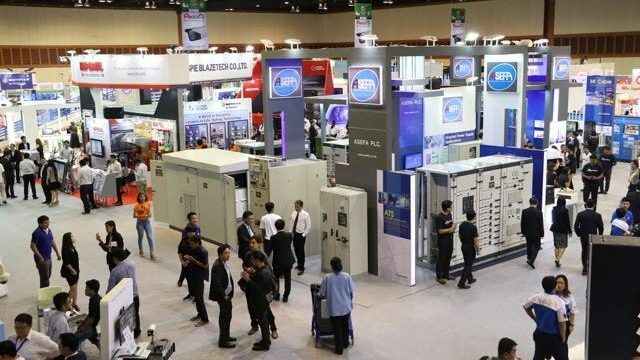 Following the government policies in developing human resource, each sector will push forward the Thai engineering industry to strengthen the country. 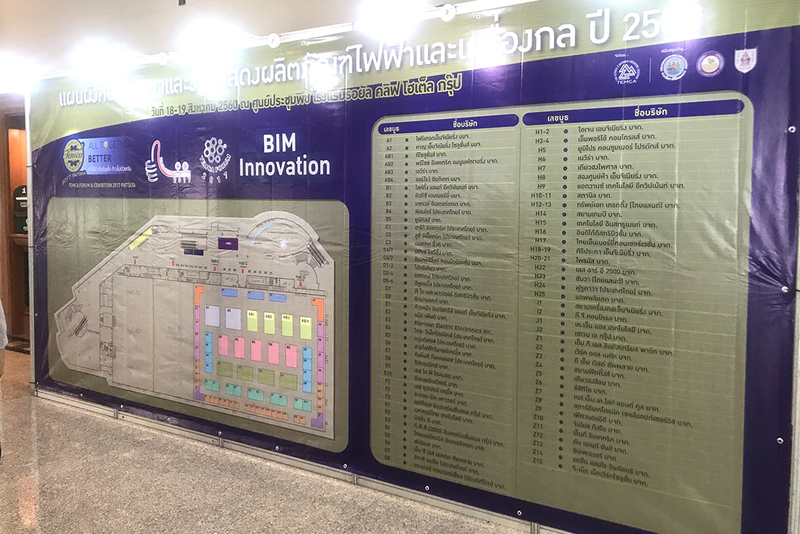 This exhibition exhibits trendy technology innovation, presenting many products from leading brands with the training and demonstration of Pre BIM Contest and support knowledge in various forums. Join many companies in the standard knowledge of technician’s competition program and air conditioning technician contest. 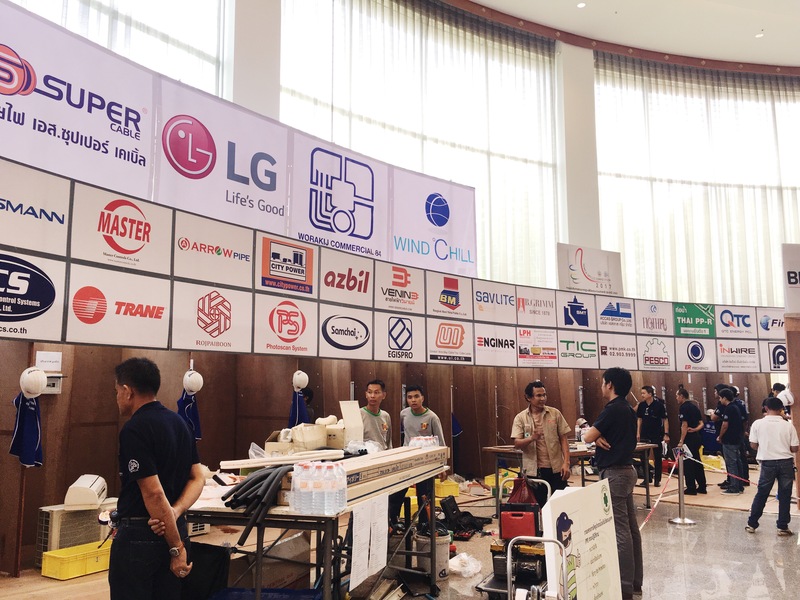 As EA Mechanics Co., Ltd. is one of the sponsors for the TEMCA FORUM & EXHIBITION 2017 event, we are very pleased to be supporting the Thai Electrical and Mechanical Association Including the sponsorship of Thai craftsmanship to match international potential. Either in the public or private sectors that can improve the knowledge to become a professional.